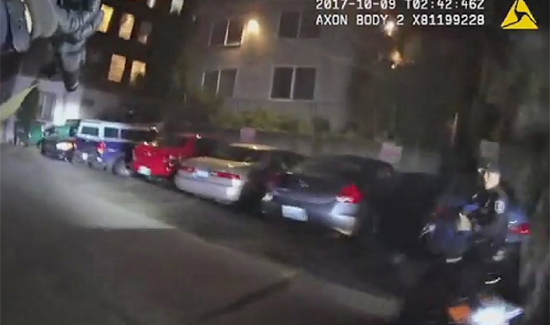 The video captures a man ignoring officers’ orders to get out of a disabled stolen car recently near Ravenna Park in Seattle. As the man reaches into the backseat, he ignores several orders to stop before he is shot. There’s a really good timeline in the article of the events leading up to the shooting that might be useful if you plan to become an investigator one day.